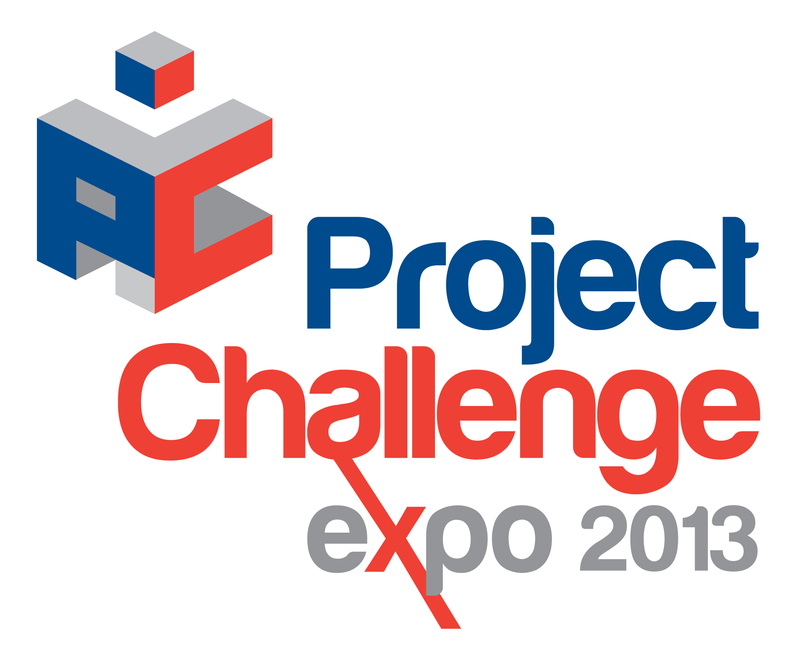 It’s time again for Project Challenge, the biannual free expo for Project Management professionals. I cannot stress enough that those who can steal a few hours out of the office, should call in and take a look at what is on offer. 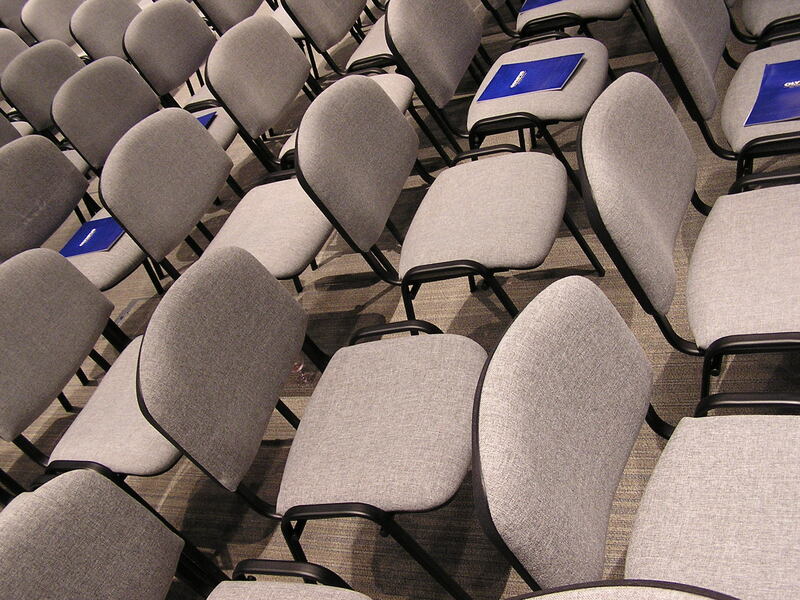 From seminars to demonstrations of systems all current and new within the PPM field. It is also an excellent opportunity to do a spot of networking, you don’t necessarily need to blindly approach people, you can arrange beforehand to meet those you have been talking to on social media such as twitter and LinkedIn. Make a little effort to expand your circle and you will be pleasantly surprised at how beneficial this can be moving forward. I have attended a number of the expos and still have contact with those I met over 5 years ago, I have not only found these contacts to be great for recruitment but also had a fair few contacts come to me for a CV refresh. At the exhibition you will find many stands from software businesses, training organisations to recruitment agencies and of course you will have the opportunity to sign up for a number of presentations running throughout the day, so you may learn something too. I thoroughly enjoyed presenting at the APM PM CV Workshop on Thursday 5th Dec – not only was it a pleasure to give something back to the PM community but it was also great to meet a bunch of really enthusiastic and engaging PM professionals. I was in talks with Graham the NW Branch Secretary about running a session back in April 2013, and I hadn’t expected the year to fly by as quickly as it did. Unfortunately on the evening we were met with horrific storms which lead to a reduced number attending the session, but this in no way reduced the energy in the room. For those who missed out here’s a synopsis of the evening. The session was broken down into sections, first we talked through an introduction lead by myself on who we were and a little about our backgrounds so we could establish a relevant theme to take throughout the evening. We then talked through structuring the CV and the importance of getting the right kind of information presented without producing a lengthy document. We discussed what employers look for in a CV and how the market has changed over the years, delving into experiences from the recruitment aspect and also how the delegates had found the shift. It was interesting to have a mix of delegates from permanent and contractors to those happy in their roles but recognising a need to have an up to date CV. We had stories from those who had never really needed a CV as their contract assignments had usually been secured through word of mouth and networks but had seen this type of behaviour dip over the years and those who had been in their current employment for over 10 years. It was interesting that one of the delegates pointed out that the demographic of the attendees was 40 year old plus, which sparked a discussion about ageism and how this could play a part in recruitment whether beneficial or discriminatory. However as the group was reduced due to the storm it was not a true reflection of parties interested in improving their CVs, although the willpower to attend against the blocked roads and gale force winds was noted. The session lasted a good hour and a half due to lots of discussions about various aspects of the CV and talking through examples, lots of great questions were asked and by the end of the session although some felt their CVs needed shredding and starting over. Everyone felt reenergised about how to put together a winning CV. I also gave some personal CV reviews after the session and provided all attendees with a CV template sample and guidance notes to achieve the winning CV. Asking around the room (also receiving some fantastic feedback afterwards via twitter and the blog) everyone felt the session had been a real eye opener and useful for them moving forward. I must say I tend to find presentations quite stale when too formal, so taking a more collaborative approach to delivering and sharing information came as a refreshing change and a style I shall adopt for future workshops. I have been asked to present at future APM events, which I look forward to – hopefully next time we won’t be faced with adverse weather conditions! As some of you will be aware, I am due to present at tonight’s APM branch session in Golborne – the session is has been fully subscribed with a waiting list for a few months. I have been asked to present at further events and we are currently in discussions. The essence of the session is to take a look at what employers and recruiters expect to see in a CV and work through the core elements of the CV structure. I have designed the session to be interactive rather than a PowerPoint presentation style, which I feel will be much more constructive for delegates. The PM job market is a difficult one to crack if you haven’t got a strong CV which says all the right things and there are a great deal of job hunters out there who remain oblivious to the fact that their CV just isn’t hitting the mark – blaming lack of interviews and call backs on the market being flooded. It is true to say the market is flooded but the reality is that there are very few who really know how they should be presenting their CVs for job applications. It is often the best CVs not the best candidates who secure short-listing. We will discuss individuals experiences of job applications, talk through job specific areas for the CV and I will also be providing reviews on individuals CVs. Delegates will walk away with a good insight into what employers and recruiters look for and will have the knowledge and tools to put together a winning CV. The bi annual Project Management event Project Challenge is back with us 15-16th October at Olympia, London. A must for those wanting to network, learn about new tools, make contact with recruiters and learn something from the various presentations being held throughout the event. It is a free event but you do need to register online to receive a pass into the building, if you are local to Olympia then you should pop in even if over your lunch break. Those who are currently looking for new opportunities should also put the dates in your diary so you can keep your hand into what is new in PM but also the networking is invaluable. Take a few copies of your CV and talk to recruiters, also make acquaintance with your peers – I have done this time after time and yielded some fantastic leads for future initiatives.